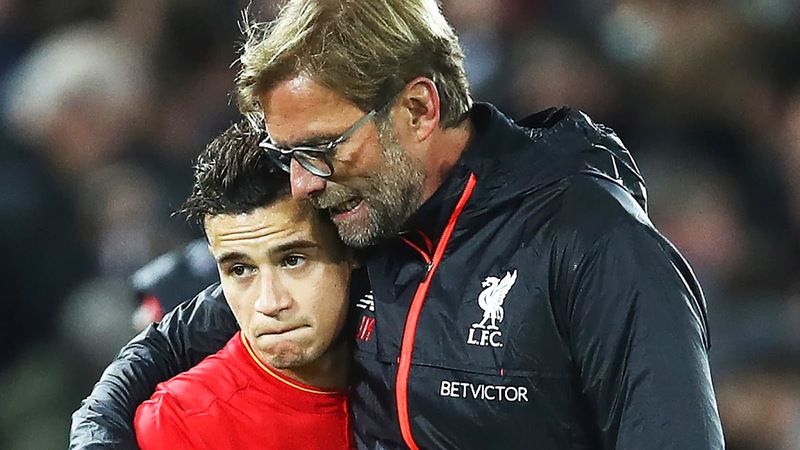 Liverpool have rejected a bid of 125m euros for Phillipe Coutinho Anfield Planet understands. Barcelona made a third official bid for Coutinho of 125m euros. The Reds had effectively turned down offers of £72 million and £90.4 million for the Brazilian, with Coutinho after delivering a transfer plea a week ago. Presently, as indicated by the Times' Paul Joyce, they have repelled a third approach from the Catalonia based club. Melissa Reddy, another Liverpool FC reliable journalist has also confirmed that the bid has been rejected. The estimation of Barcelona's offered stays to be seen, yet the Mail guarantee it is worth €125 million (£114.2 million).